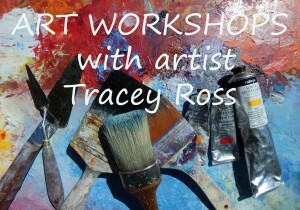 This year I am running 2 exciting workshops called ‘from sketch to painting’. Enjoy a day using mixed media techniques, suitable for beginners and the more experienced artists who want to develop their work further. 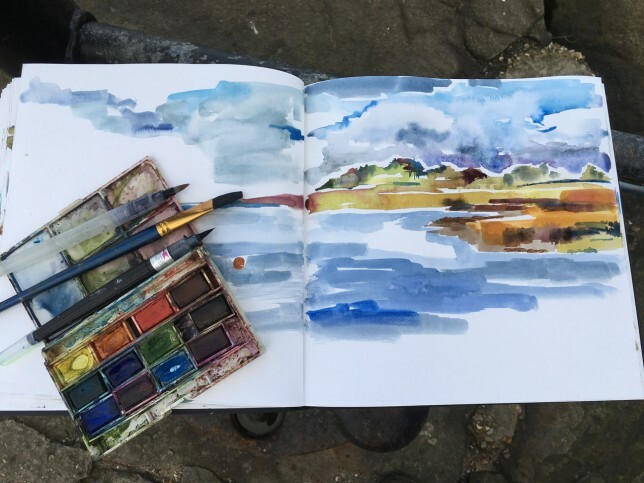 The idea is to spend the morning sketching along the coastal path and around the harbour of Burnham Overy Staithe and to gain some hands on experience with sketching out in the open. If it is too wet to sketch we shall use this time working in the village hall. Then after lunch everyone will choose one of their sketches to work up into a final painting using mixed media. There will be tuition and demonstrations throughout the day with useful tips on how I work as an artist. The aim is for everyone to have a fun and enjoyable day learning lots of new ideas about the challenges of sketching and how to take a sketch into a painting. The cost for the day is £50 per person. Please bring your own art materials for the day and a packed lunch. A materials list will be provided once your booking has been confirmed. Tea, coffee, cold refreshments and biscuits will be available. All workshops need to be paid in full beforehand and any fees will not be refundable in the event of a student’s non-attendance.